And pharmacy participation size has doubled in less than a year, says Guardian General Manager Brian Tomlin. 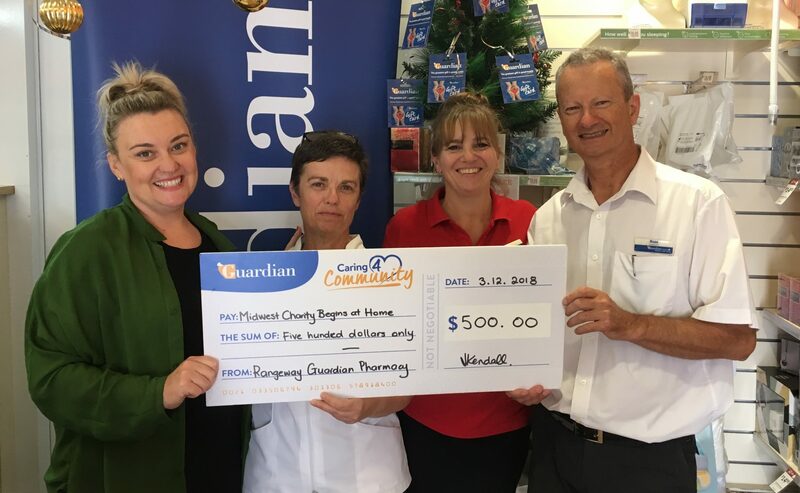 Launched as part of Guardian’s commitment to providing Australians in regional communities trusted healthcare and advice, the C4C program offers the winning pharmacy, who must qualify through selling its private label Pharmacy Care range, a $500 donation to a chosen local community group. The competition runs monthly across the country and over 50 pharmacies are currently involved. 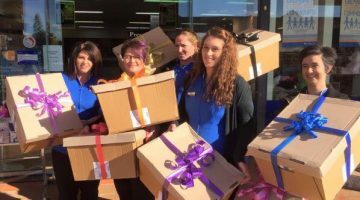 Charities who have received donations include Cystic Fibrosis charity ‘65 roses,’ Meals on Wheels Toowoomba, Guardian Angels, Camp Quality, St Vincent De Paul, Midwest Charity Begins at Home and the Delta Society. The donations have been typically used in the areas of patient and volunteer support, as well as assisting in the purchase of vital equipment and essentials. Mr. Tomlin says that the program has exceeded results in terms of providing a way to inspire teams with relevant sales tools and empower them to proudly own the program in-pharmacy, drive sales and support a good cause in the process. “Not only is the future of private label sales dependent on the relationship that stores are able to build between our brands and their customers, Guardian Pharmacies are passionate about giving back to their communities. “The interim first yearly results of Caring4Community has proved to help drive store and private label loyalty in customers. 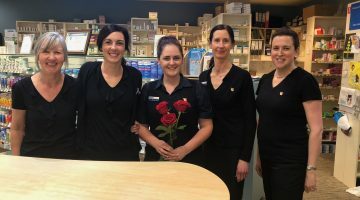 Retail Manager for C4C’s latest prize winner Rangeway Guardian Pharmacy, Tania Malachowski says the program is a fantastic way give back to the community and build staff engagement for a locally owned and operated business. “Our team has chosen to support a local Geraldton not-for-profit, Midwest Charity Begins At Home. They are an amazing team who support local families in need or are struggling due to serious illness,” said Tania Malachowski. 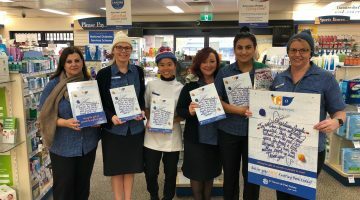 Using Guardian’s Pharmacy Care range, the C4C Program allows customers to save on everyday items whilst also providing pharmacy owners with an opportunity to support their local community.